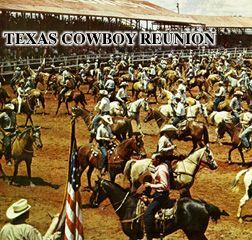 Texas Cowboy Reunion rodeo opening scene. Received news today after doctor’s examination that I had an acute (severe) irritation of the cartilage in my left knee caused by arthritis. No surgery is planned, nor M.R.I. The warning signs of the knee giving way, freezing up or ballooning the size of a grapefruit will necessitate further action, but for now, no more running or rodeo. Not that I ever got caught up in rodeo. The last one I participated in was back in 1958 when Brian Bettis and I scrambled for calves at the Comanche County Rodeo. We came in second, bruised and somewhat bloody by the calf. Calf won, we lost. Since then, I’ve always worked cattle using a squeeze chute. The simplest squeeze chute is to block both ends of the chute with heavy timber. The cattle I handled were not abused and came to be accustomed to the chute to the point they stood calm while I doctored or vaccinated. I will continue to work cattle with the chute since it doesn’t require heavy labor, just patience. In any case, Sawbones said that I could not run or sprint again and that I would have to wait awhile to go back to the dance hall. I love to dance. 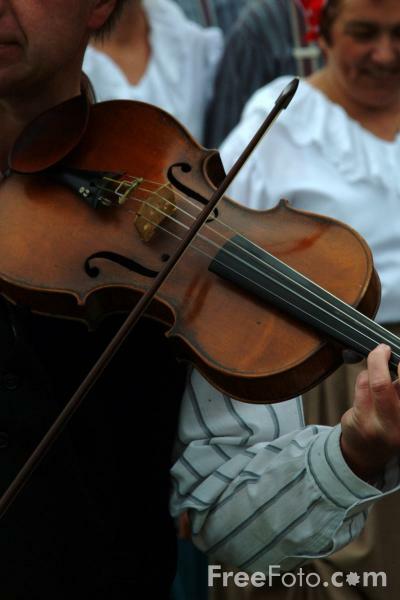 I hear fiddle music and I am carried away. But I have to wait awhile. 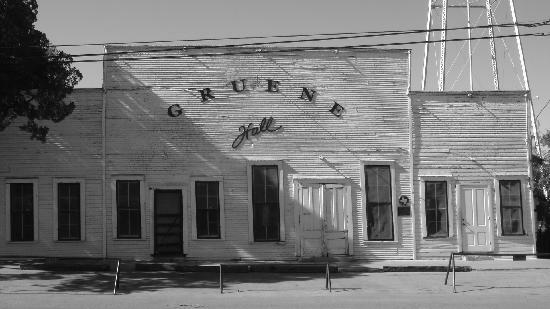 Gruene dance hall, oldest in Texas. Further, the Doc said I needed to get some riding shoes or boots with soft soles. After leaving his office, we went to Cavenders and I bought some Ariats with soft soles. I wore them out of the dry goods store and they feel really good. The cane? Well, yes, I bought a cheapie at Walgreens and will use it for infrequent occasions. My first use of it was to poke Brenda in the backside. She did not appreciate that. It is a bench mark to be told that “the running days are over.” I ran occasionally in the pastures for exercise, but it was never a habit pattern. Still, it’s a solemn note on the music score today. Yet, I hear music and it’s a band with fiddle and guitar. Come on, Brenda, let’s waltz across the floor! You’re not a widow yet. In 1953, my uncle Nathan Valentine Morris played fiddle and called the dances at Bend schoolhouse, Bend, Texas. We danced the round dance in a large classroom and ate potluck stew in the schoolyard beside the bell that had tolled pupils to their lessons for generations. The bell could heard across the Colorado River into Lampasas County. That night, I understood community. Old Joe Clark, performed by The Resonators.